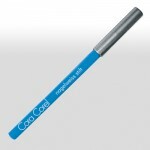 Cora Corel Nail Tip Whitening Pen - 1 pcs. Heart of Glass Pedicure Glass File with Foot Design - 1 pcs. 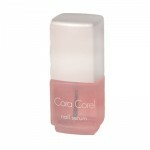 Wilco La Cura Jojoba Oil Nail Care Fluid Stick - 1 pcs. Redecker Children Natural Wood Nail Brush - 1 pcs.